products and have a basic understanding of them. 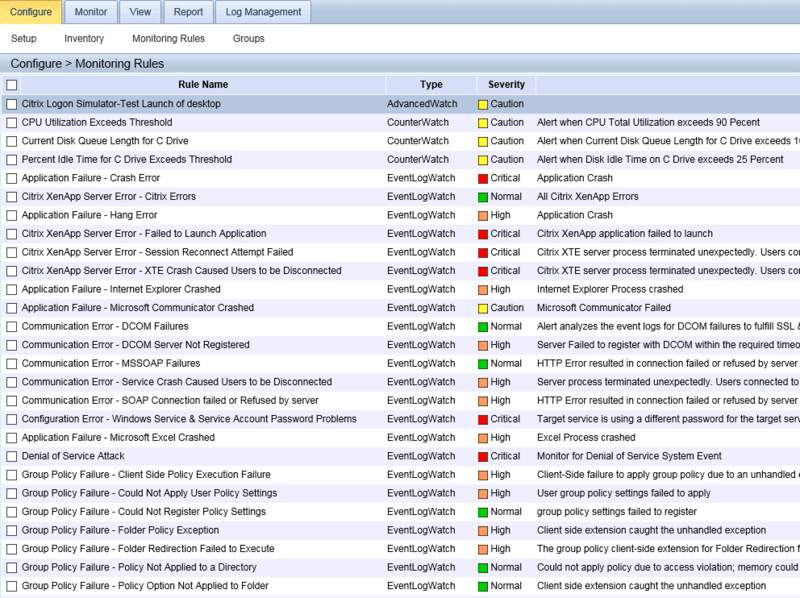 testing, Goliath Logon Simulator for Citrix. name I hear more and more, so I added them to my bucket list. business is all about being proactive. 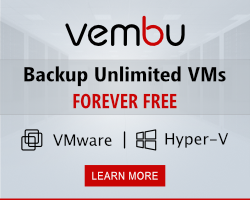 for Citrix XenApp and XenDesktop. server and therefore get real results on what the performance looks like. 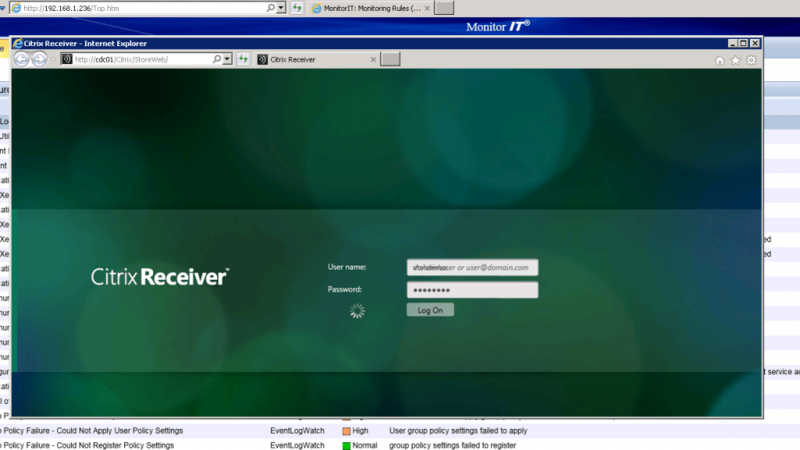 Storefront and license server and one server as the XenApp server. people to talk to and you learn while installing and configuring. you install the agent on the server(s) you are ready to setup a test. 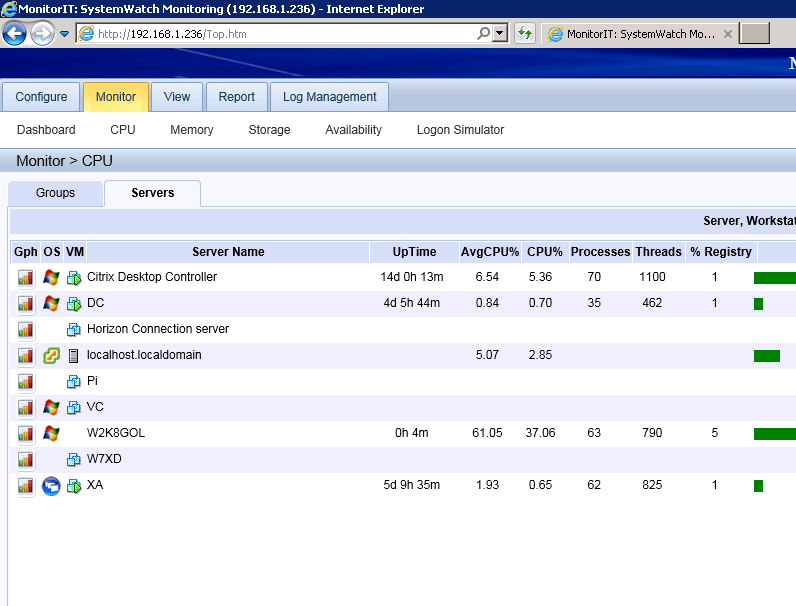 desktop of the management server. The main screen will start. looking for (which is hard to imagine) you can create one yourself. 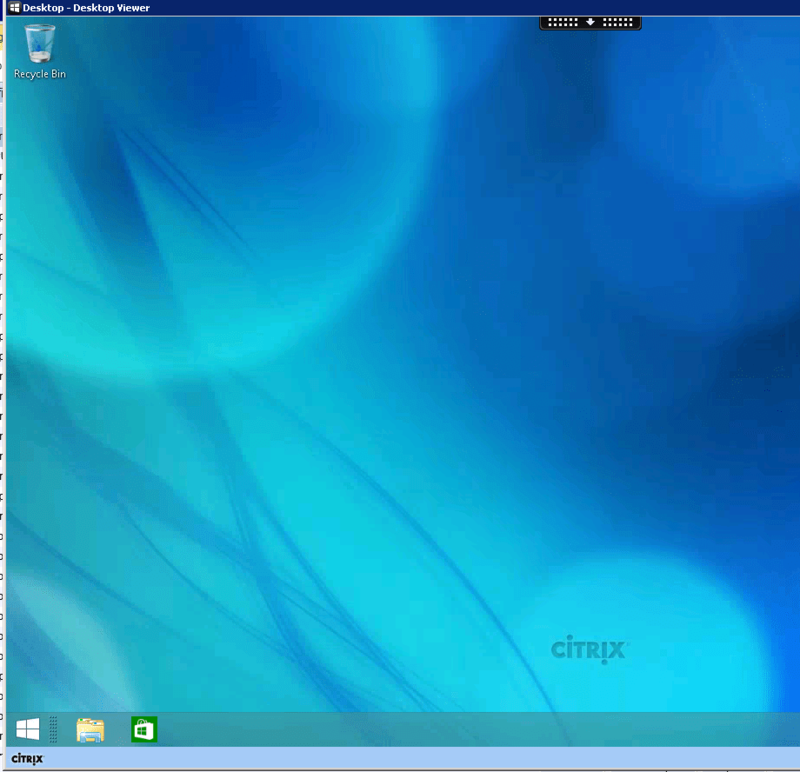 Launch of Desktop to test my Citrix environment. are nice to have extras that come with the product when you run the Logon Simulator. I did not test these because the logon simulations was priority. 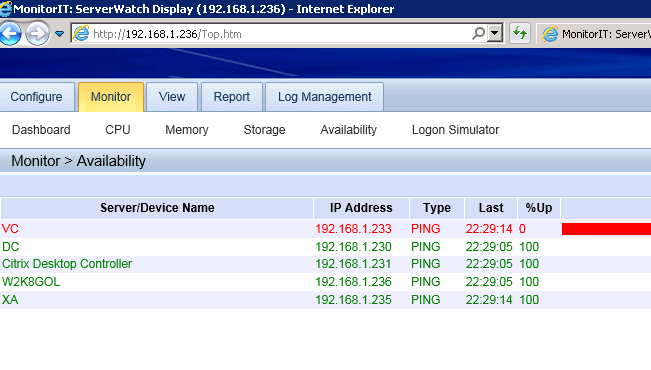 watching the load on the server or keeping an eye on the latency. you a few extra licenses. 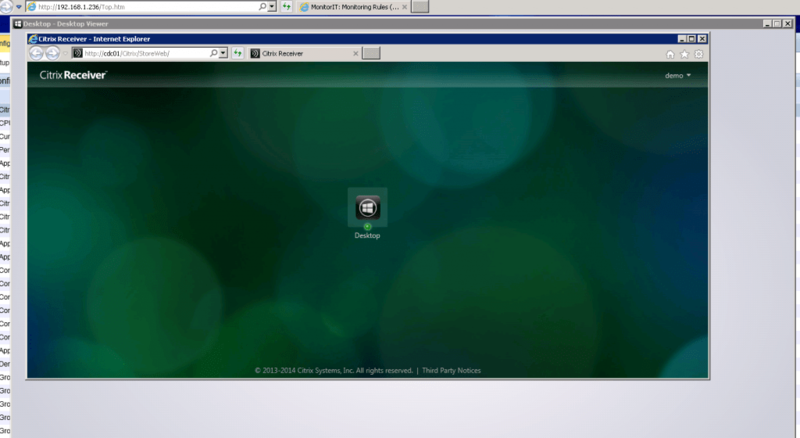 the website user’s type into the browser to access the Citrix environment. environment you wouldn’t need this. script name is a default script to test the logon. 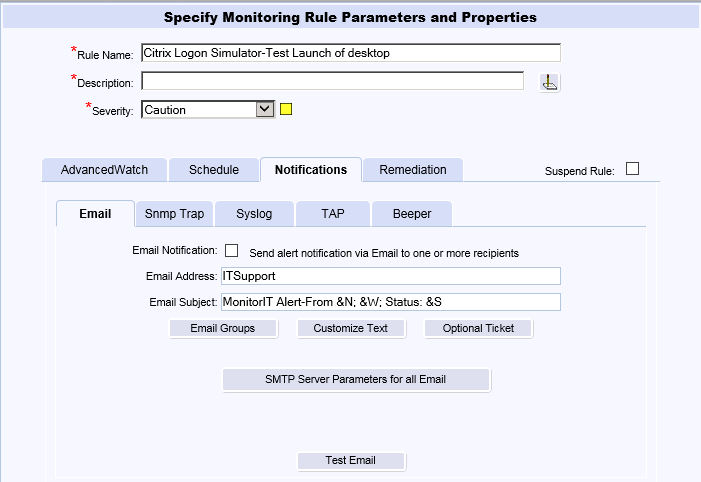 that are dedicated to test the Citrix environment. 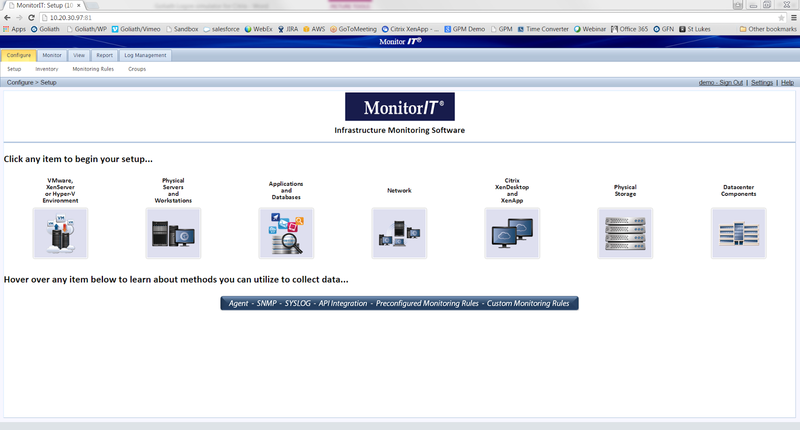 the results with an end-to-end monitoring solution. testing and tuning to make it yours. see the process do the job. for me to change the screen and capture it. 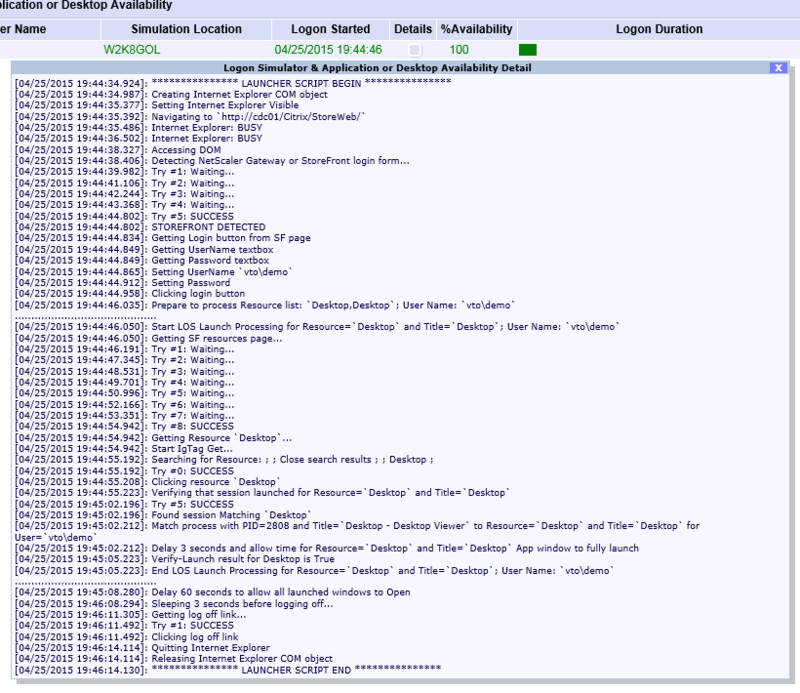 user in the logging shown there. More on that soon. will see the details of the logon session. and you will see where something went wrong if there is a performance issue. 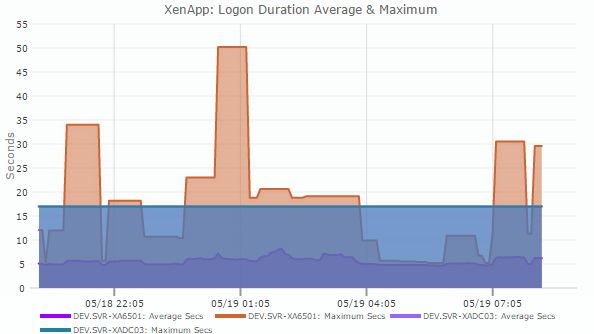 If you look at the XenApp/XenDesktop session tab you will see all the user session data in the XenApp environment. Because the agent is running there, you will also get detailed information about those logons. There will be a breakdown of how long the authentication took, how long GPO loading took, and so on. I think that’s a nice to have extra with the tool. You can visually see the logon performance in a graph. Of course, with just one task running it’s a simple graph. 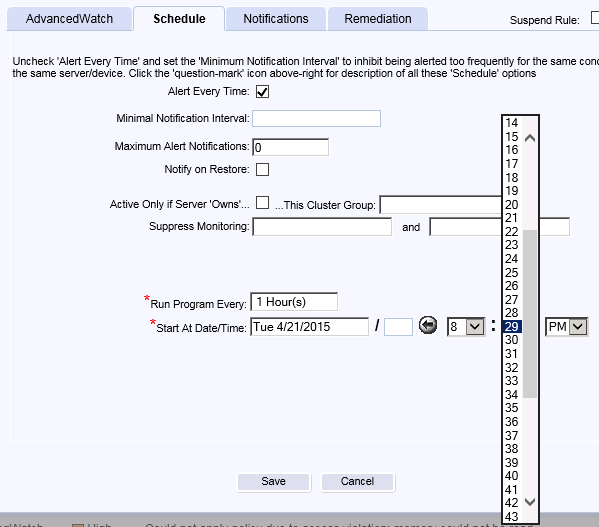 With multiple tasks running for days it will show how your environment is running and you can take action if needed. will get some extra data. See this as a benefit. servers. If you want to monitor servers, you can get an instant quote using Goliath’s online pricing calculator. environment. You have no clue why and can make no sense out of her story. controller getting to the XenApp server. happen and thus will it be more complex and more meaningful to test. 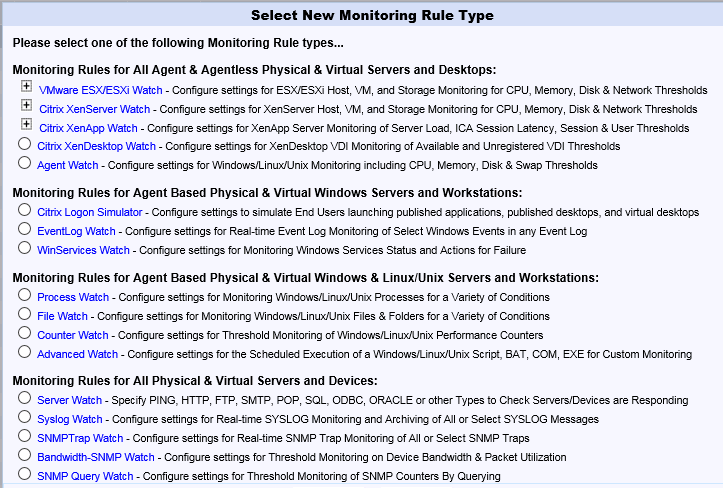 hardware that you should be able to handle 20 agents reporting. solved quickly… resulting in an e-mail this morning with a fix. Process is visible so any errors are easy detected. will notice instantly which makes setup a breeze. possible to create an application profile like you see in competitive products. applications, to get application startup times as well as logon times. kind of steep, 4cpu is quite a number. (Logon dashboard with big shiny circles showing numbers). startup time of storefront and so on. about the logon process are displayed but not in a fancy matter.